Our vision is to become a brand synonymous with trust, innovation and unwavering commitment to core values focused on providing our customers with the best value and service for all their automobile related needs. Our leadership team is comprised of visionaries with extensive experience in Automobile sector. We are setting the standard and revolutionizing the way Indian customers shop for Quality Automobile Products and Services with our strong commitment to world class customer service. 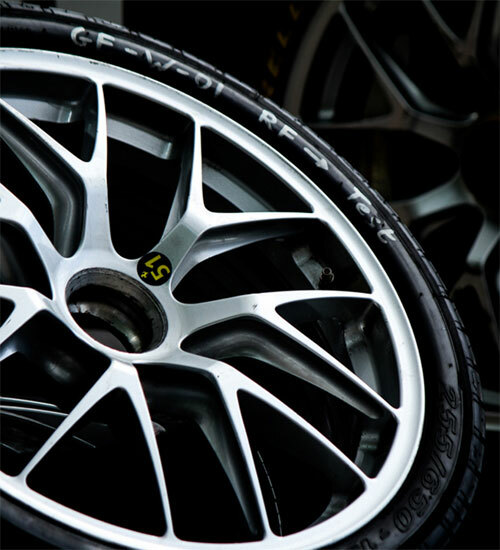 We have perfect custom replacement for OEM wheels and tyres for you to personalize your ride! Our large selection of chrome wheel, painted and machined finish aftermarket wheels will help you create the ultimate tyre & wheel package for your car, SUV or two wheeler. We have the wheels and caliper paints to match your individual personality at a great price. Check out our online store or retail store to find the right match for your ride! 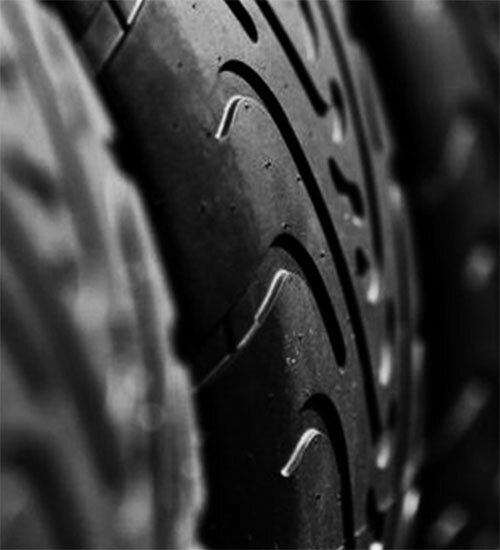 Autodrome is a full-fledged tyre center offering wide range of tyre brands you trust at guaranteed lowest prices. We also offer tyre rotation, wheel balancing and alignment, nitrogen filling services to help you maintain your tyres for extended life. Visit our stores or shop online for our wide range of Car, SUV, Two Wheeler and Commercial Vehicle tyres. Autodrome is a one stop shop for all your car and two wheeler battery needs. 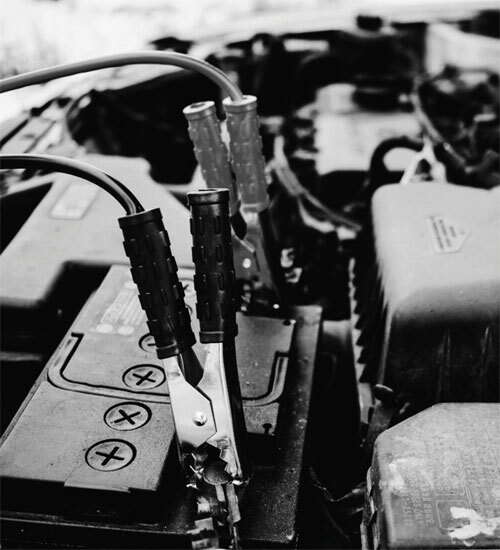 Call us or visit our store and we will assist you with battery testing, recharging, selection and installation. 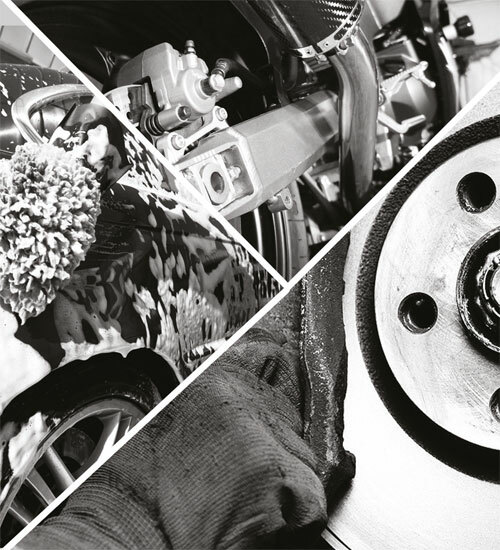 Autodrome offers genuine automotive parts you need for cars and two wheelers to get the job done right – every time. We offer complete range of genuine car and two wheeler parts for brake, suspension, transmission, engine, exhaust, body and so much more. Best of all, with our guaranteed lowest prices, you will never pay more than you should for the car and two wheeler parts you need. 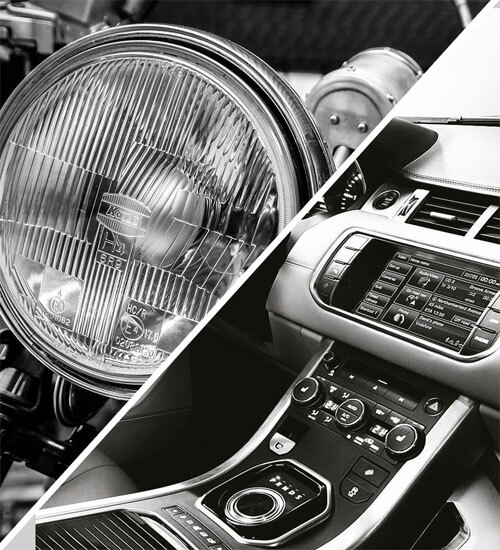 Autodrome's assortment of accessories makes customizing your ride easier for your car, SUV and two wheelers. Featuring exclusive range of items, including floor mats, steering wheel covers, seat covers, chrome and accents, step bars, crash guards, body kits, sporty wheels, horns, auxillary lamps, lights, helmets, gloves and more, we offer the car and bike accessories you want most. Autodrome is your one stop shop for everything automotive. 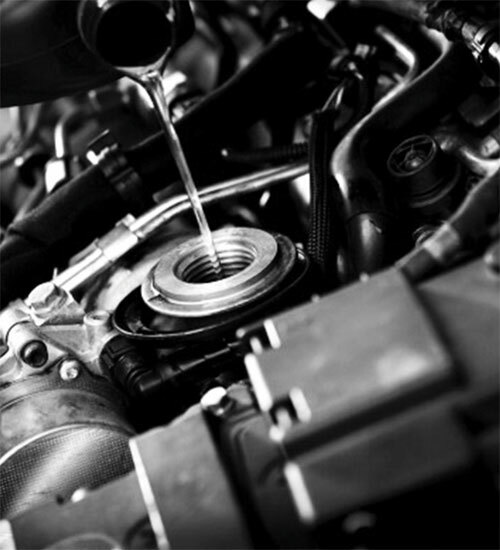 Experienced technicians and installers are ready to assist you and get your heart racing. Autodrome's trained technicians can repair your dents and accidental damage or provide a new coat of paint for your ride so that you are back on the road for your next adventure. We guarantee all our auto body repairs. We work with all major insurance companies to schedule, inspect and repair your vehicles. 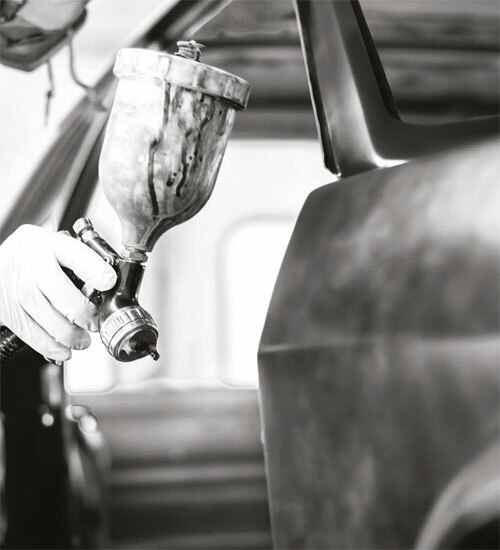 Autodrome's reliable paint and body shop makes it easy and affordable to repair your vehicle. Autodrome knows car, two wheeler maintenance and knows it well! With highly qualified technicians, state-of-the-art diagnostic and repair equipment and great prices on high-quality car and two wheeler service and repairs, we make it easier and more affordable than ever to keep your favourite ride running smoothly. 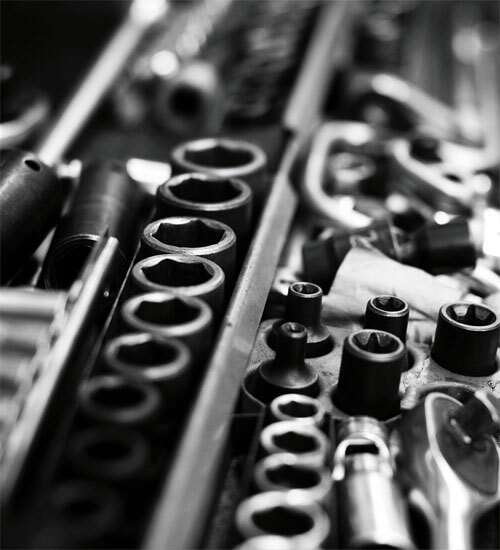 Whether you need a General/Periodic maintenance service, Complete AC Service, replacement for your brake pads, spark plugs or need an oil change for your car or two wheeler, Autodrome makes it easy to get the job done right. We make your car and two wheeler to run, and look, like new. Our fleet of fully equipped state-of-the-art mobile vehicles with courteous and trained technicians allows us to offer comprehensive automotive services for cars and two wheeler at your door steps at no extra cost. We are the only service provider offering mobile tyre fitment, wheel balancing, battery replacement and recharging, oil, brake, coolant service, tubeless repair services at your door steps. We also offer free vehicle pick-up and dropoff service. Give us a call - 98840TYRES (9884089737) or visit our store to find more.